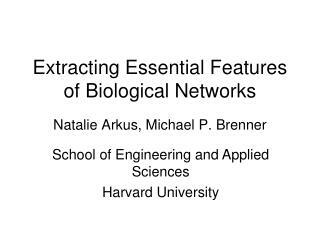 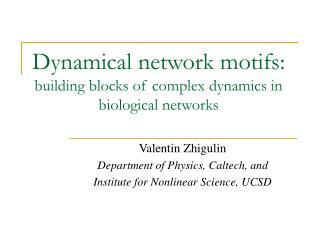 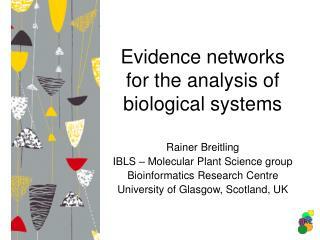 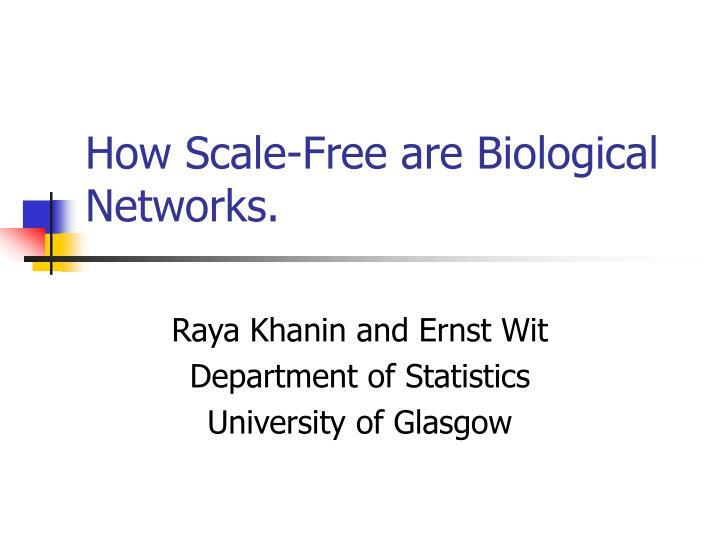 How Scale-Free are Biological Networks. 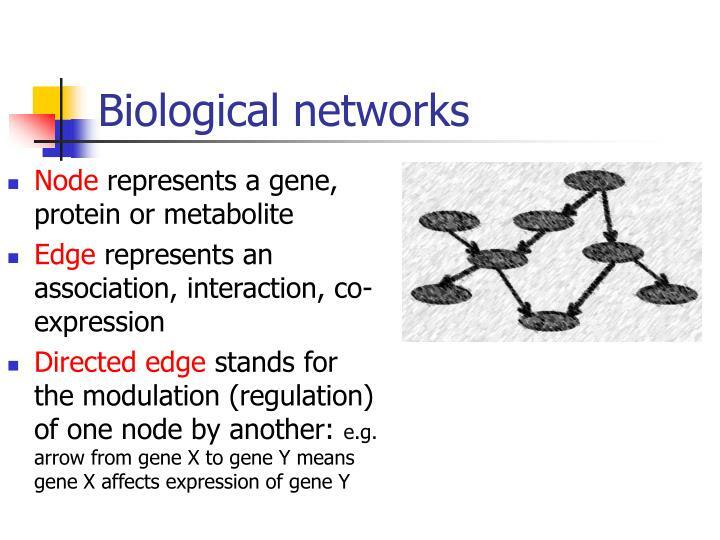 of links (edges) this node has. 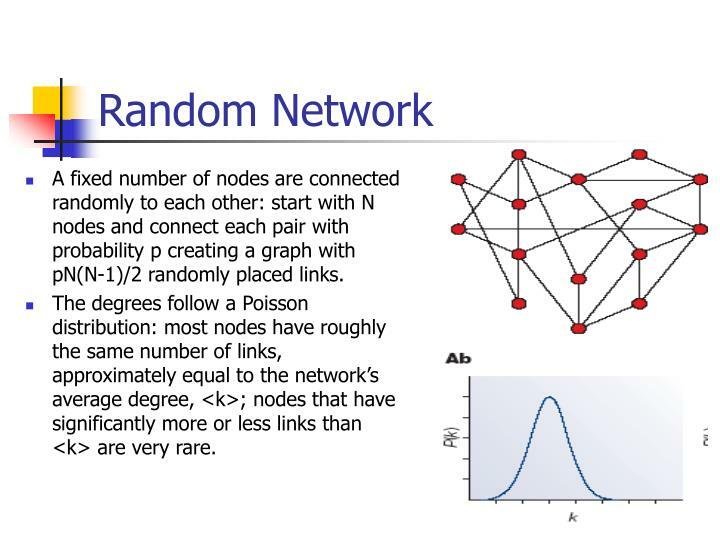 A fixed number of nodes are connected randomly to each other: start with N nodes and connect each pair with probability p creating a graph with pN(N-1)/2 randomly placed links. 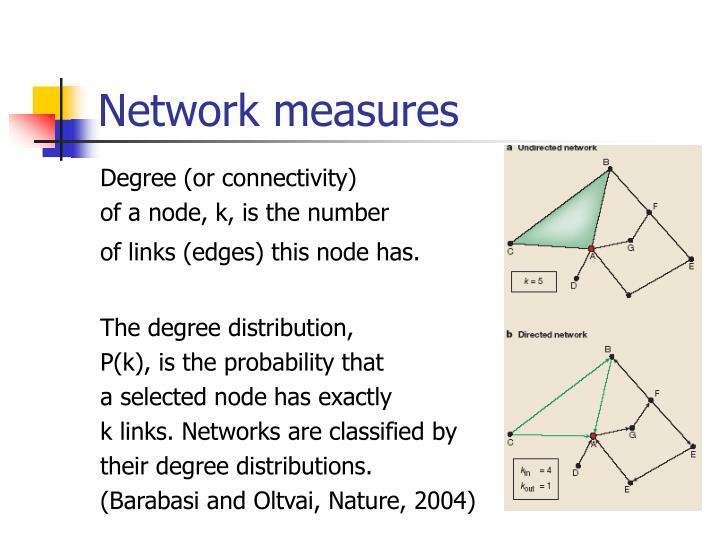 The degrees follow a Poisson distribution: most nodes have roughly the same number of links, approximately equal to the network’s average degree, <k>; nodes that have significantly more or less links than <k> are very rare. 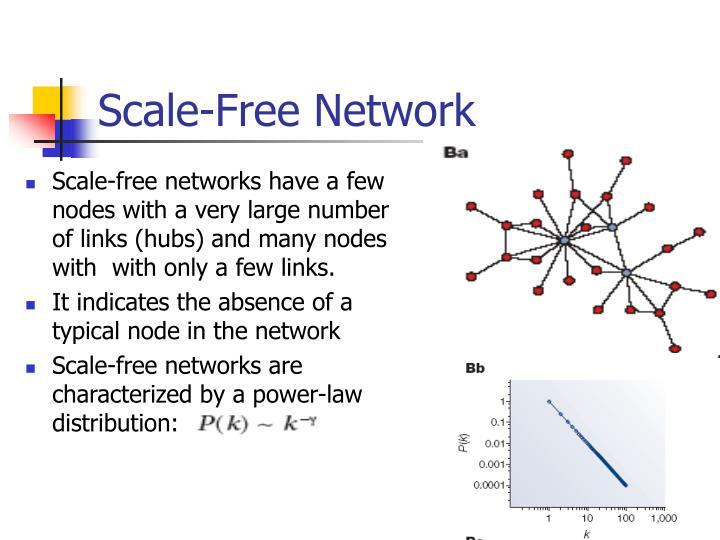 Scale-free networks have a few nodes with a very large number of links (hubs) and many nodes with with only a few links. 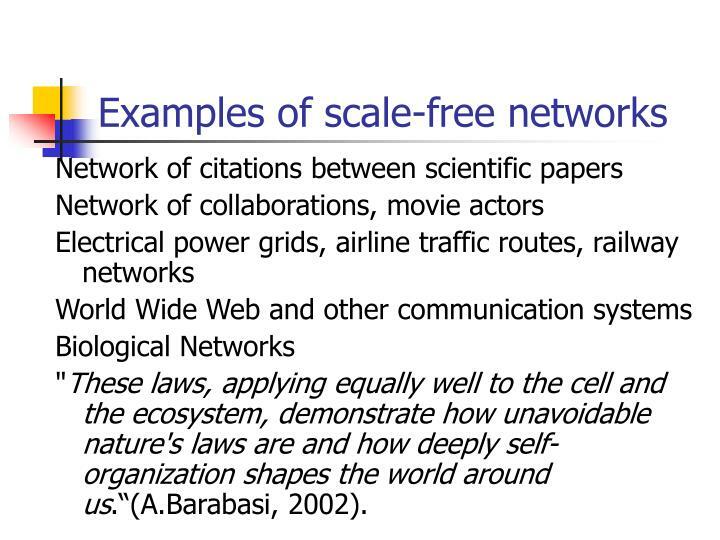 "These laws, applying equally well to the cell and the ecosystem, demonstrate how unavoidable nature's laws are and how deeply self-organization shapes the world around us.“(A.Barabasi, 2002). 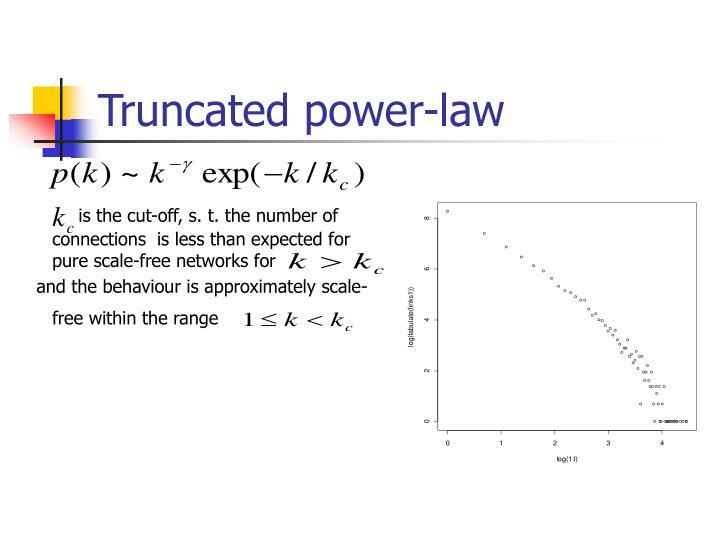 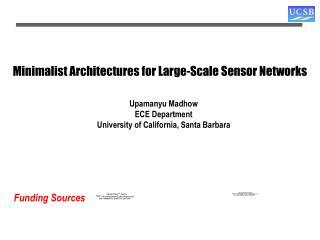 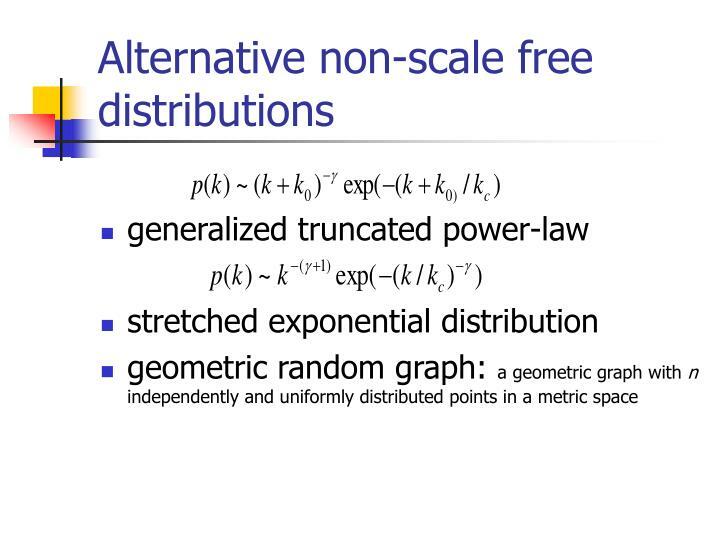 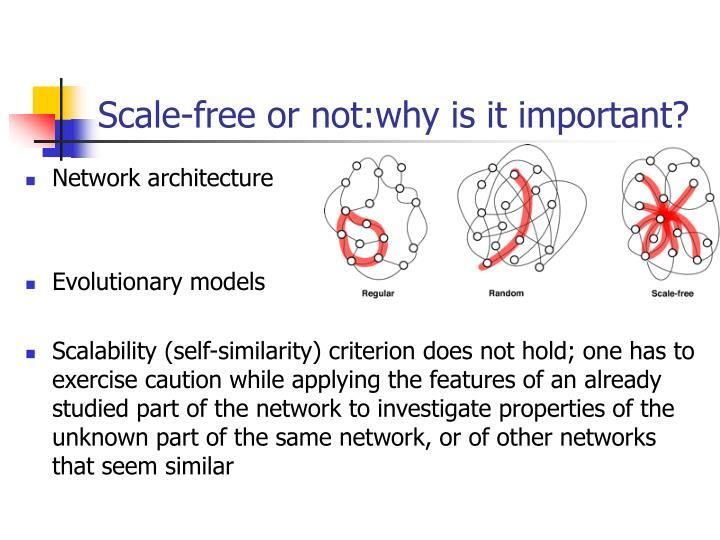 This implies that scale-free networks are self-similar, i.e. 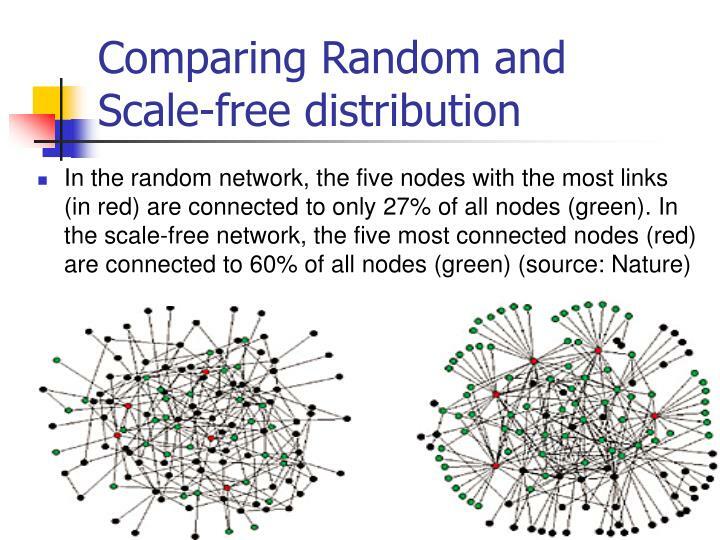 any part of the network is statistically similar to the whole network and parameters are assumed to be independent of the system size. 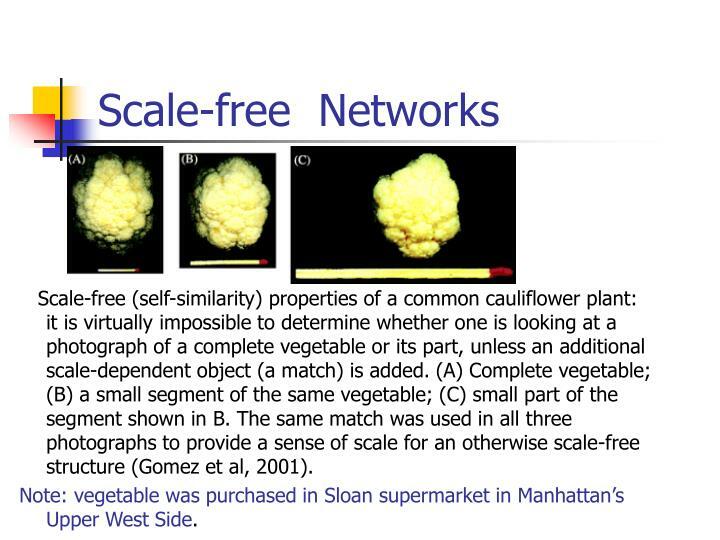 Scale-free (self-similarity) properties of a common cauliflower plant: it is virtually impossible to determine whether one is looking at a photograph of a complete vegetable or its part, unless an additional scale-dependent object (a match) is added. 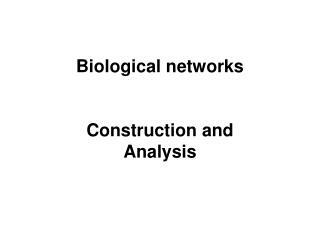 (A) Complete vegetable; (B) a small segment of the same vegetable; (C) small part of the segment shown in B. 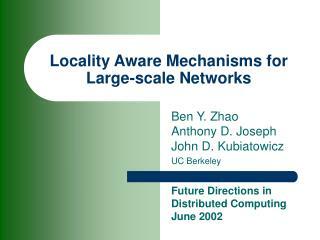 The same match was used in all three photographs to provide a sense of scale for an otherwise scale-free structure (Gomez et al, 2001). 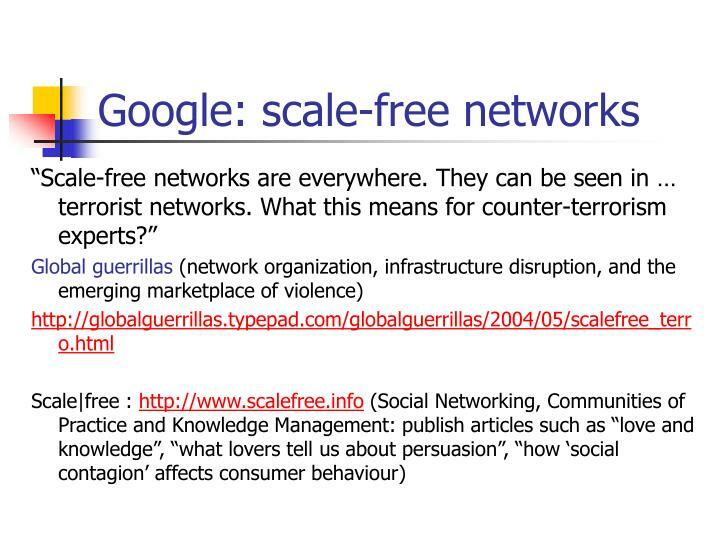 Note: vegetable was purchased in Sloan supermarket in Manhattan’s Upper West Side. 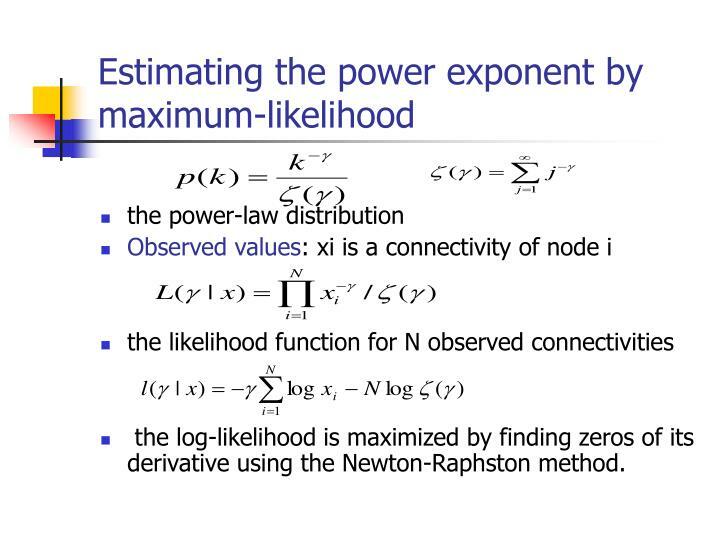 the log-likelihood is maximized by finding zeros of its derivative using the Newton-Raphston method. 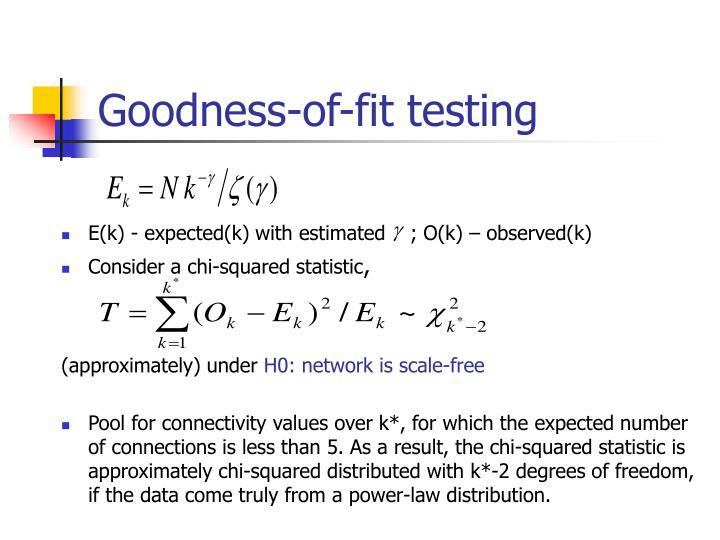 Pool for connectivity values over k*, for which the expected number of connections is less than 5. 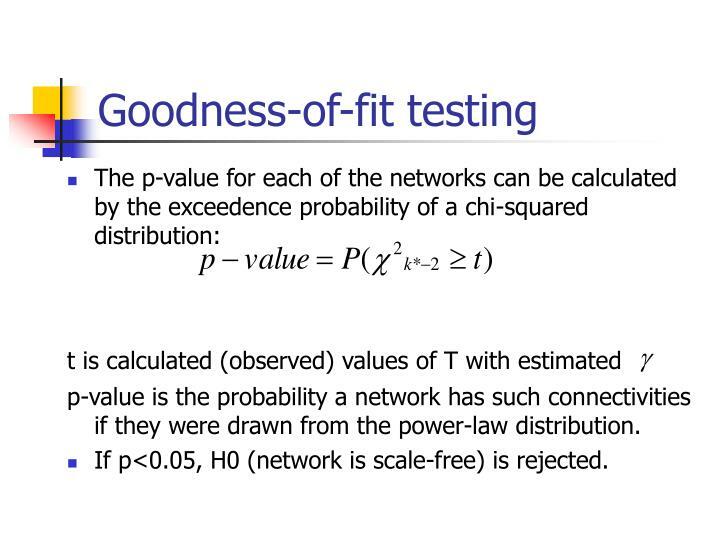 As a result, the chi-squared statistic is approximately chi-squared distributed with k*-2 degrees of freedom, if the data come truly from a power-law distribution. 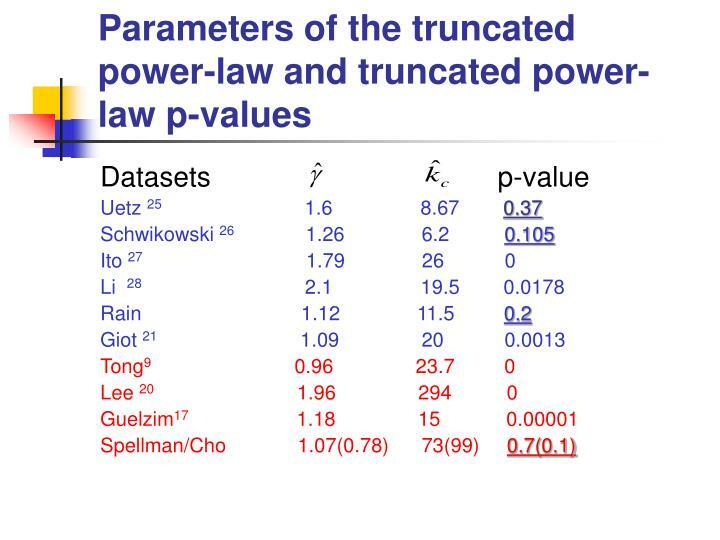 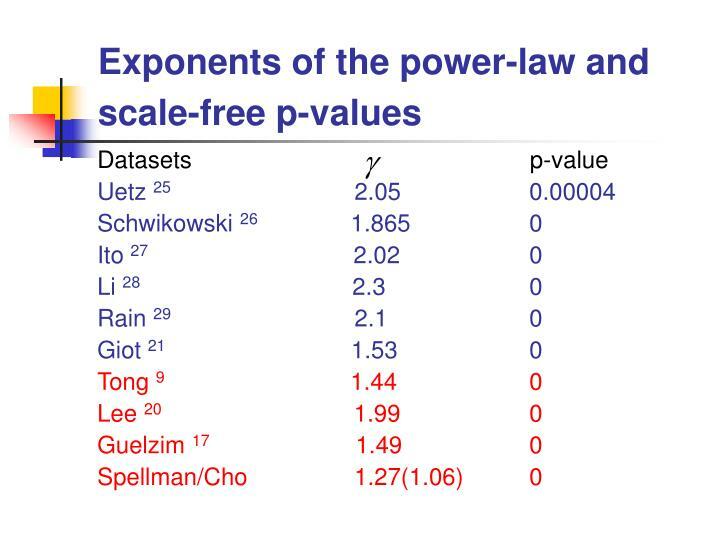 p-value is the probability a network has such connectivities if they were drawn from the power-law distribution. 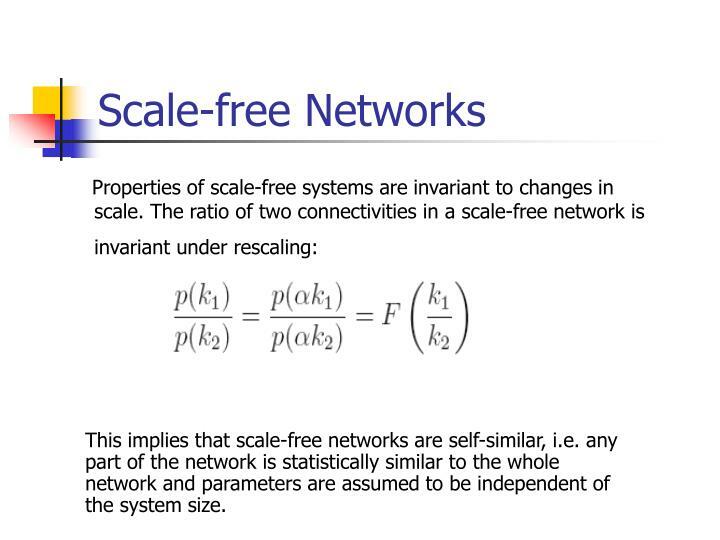 If p<0.05, H0 (network is scale-free) is rejected. 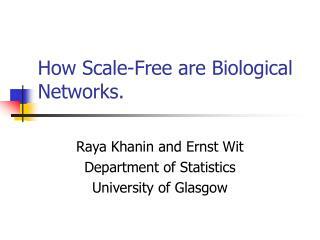 Scale-free or not:why is it important? 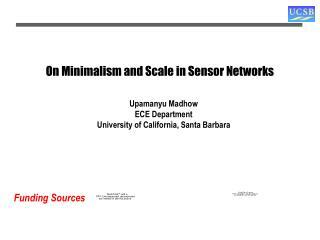 Application of replica method to scale-free networks: Spectral density and spin-glass transition -Application of replica method to scale-free networks: spectral density and spin-glass transition. 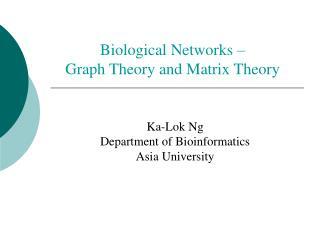 doochul kim (seoul national university). 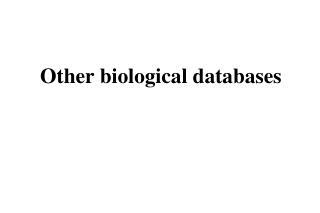 Other biological databases -. 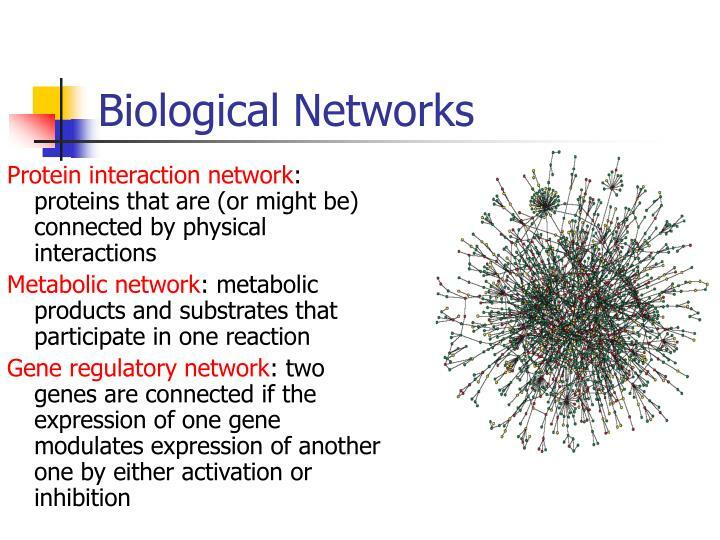 biological systems. 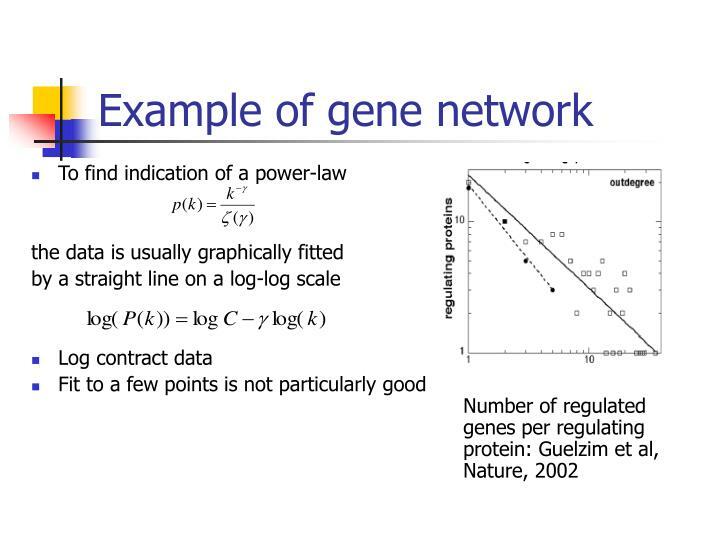 sequence data. 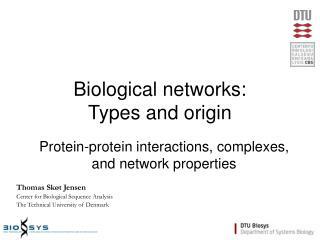 protein folding and 3d structure. 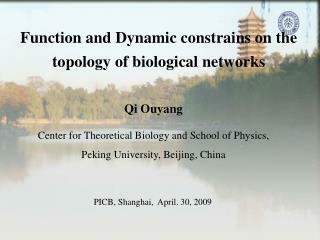 taxonomic data literature. 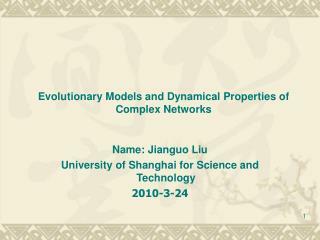 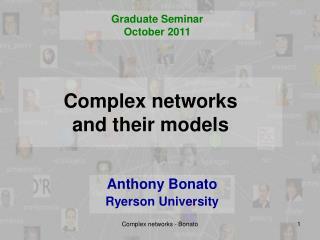 pathways and networks. 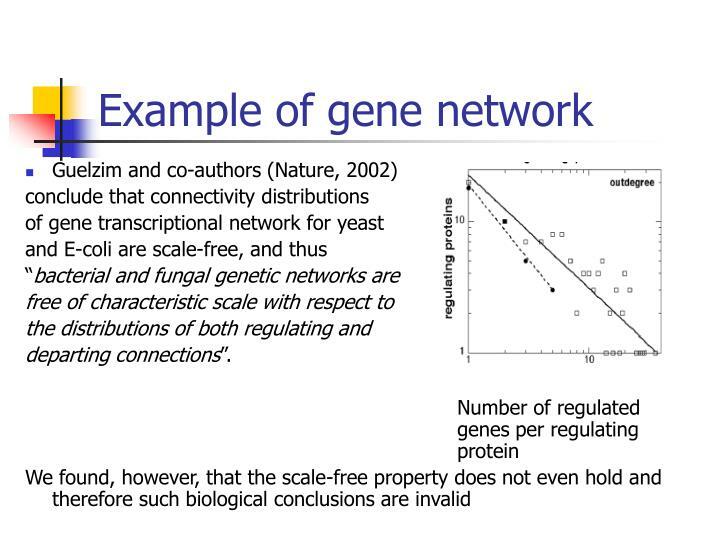 protein families and domains. 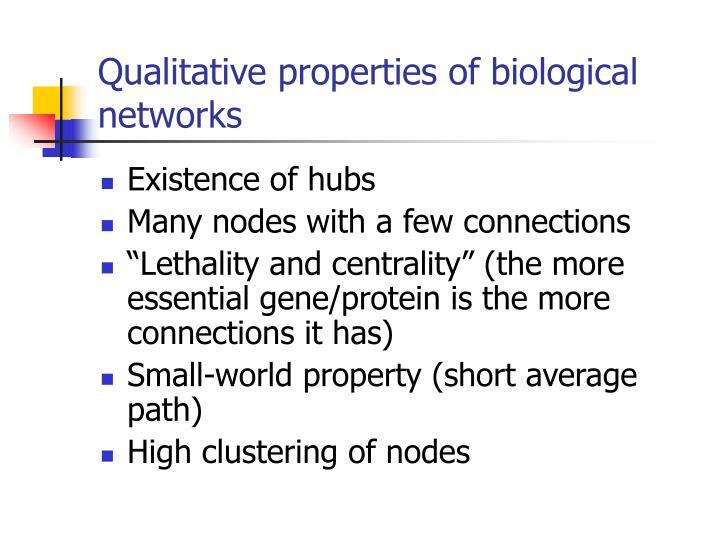 small molecules. 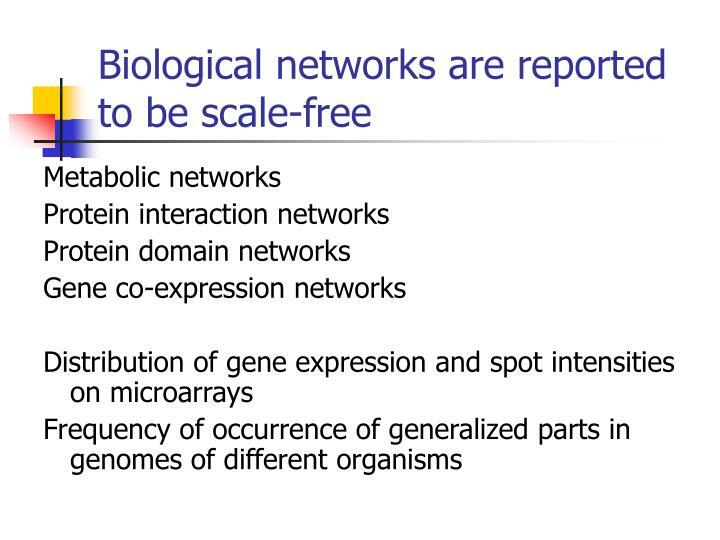 whole genome data. 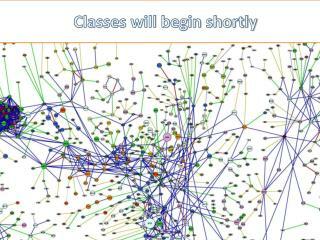 ontologies -go.